Community health workers are invaluable leaders, relatives, friends and neighbors who serve in their own communities and are dedicated to helping protect vulnerable families at all times. They feel compelled to embrace and personify positive change. Community health workers are often the only resource in impoverished areas that have limited education opportunities, limited access to healthcare and even greater disparities of well-being for women and children. Community health workers are trained to recognize and overcome adversity for their communities by providing vital care, leading programs to empower mothers and women, providing prenatal and postnatal services, and organizing community nutrition and economic empowerment training. Your gift can support a well-trained community health worker, which means educated mothers, empowered women, healthy children and families in communities around the world. Naomi Estela is a mother who has made a difference in the lives of other mothers. She has been a CMMB community health worker for nearly five years in Trujillo, Peru. She has seen the positive results that come from educating mothers in her community about health care and nutrition. She has seen children gain weight and grow once they are treated for anemia and their mothers learn about nutrition. 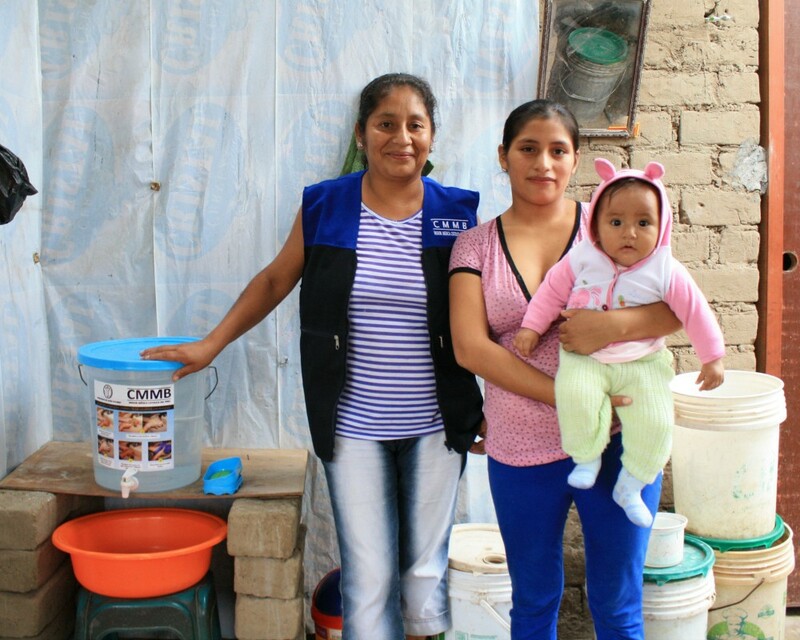 Naomi Estela believes an increase in hand washing has reduced illness among her neighbors and she enjoys helping them. 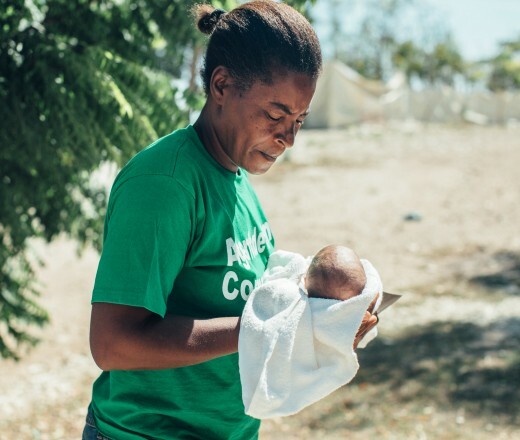 The mothers in Naomi Estela’s community trust her and seek her out for advice. We couldn’t serve this needy community without Naomi Estela’s passion and commitment.